Hello Sweet friends and welcome back. Well, Memorial Day has come and gone and it seems we are all focused on the Summer months ahead of us. I hope you had a chance to enjoy the weekend. 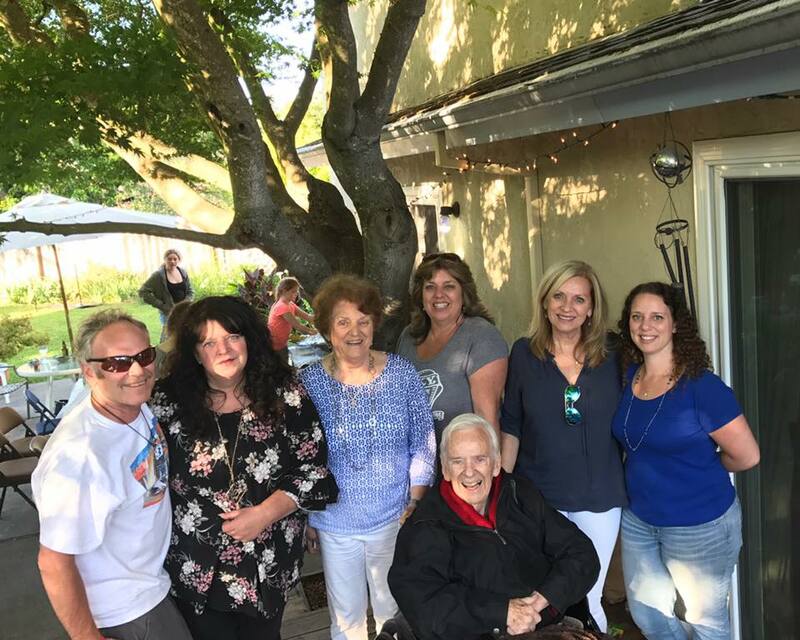 As for me and my family, we were abundantly blessed to celebrate my Dad's 86th Birthday this past weekend, birthdays are not something we take for granted anymore. As well as my eldest Sister.s big 60th! Yes, my mother was kind enough, back in the day, to have their first born child on my Father's birthday! It was a great day. This is just a few of us. We are quite a large crowd now, when we all get together. So, on the thought of celebrating and the new Summer Season arriving, I chose some Features that I felt reflected this time of year. I hope you enjoy them. Thanks for joining me once more. Hello, Sweet Friends. Welcome! If you are anything like me, you were at least watching the news of Prince Harry's wedding last week, if not the whole ceremony! Who doesn't LOVE a real-life fairytale?! 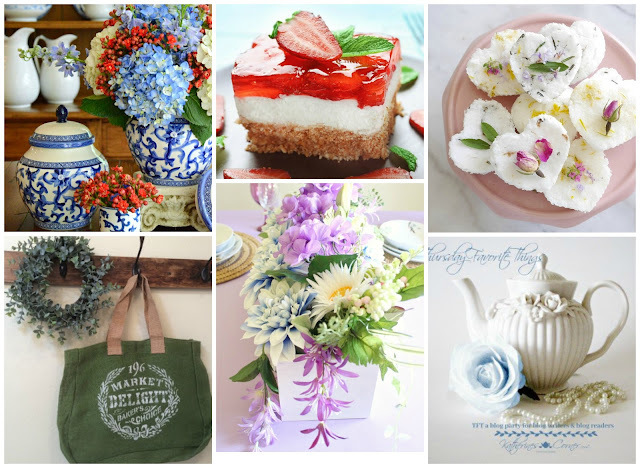 Not only was I struck by the Royal Wedding last week, but also by the abundant need to spring flowers in and embrace the Season's changing times. I was so pleased to see I was not alone. These beautiful features particularly struck my fancy last week, I hope you enjoy them too. Thank you so much for joining us! Onto the Features! 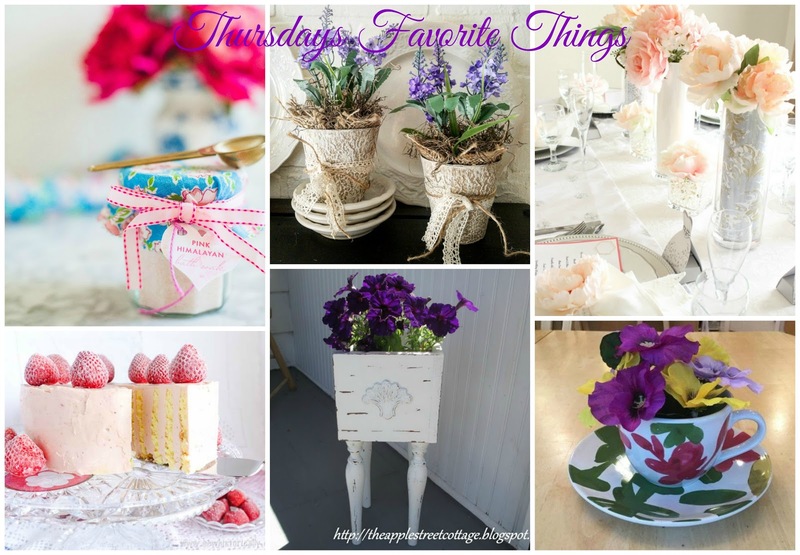 Happy Thursday Favorite Things day! 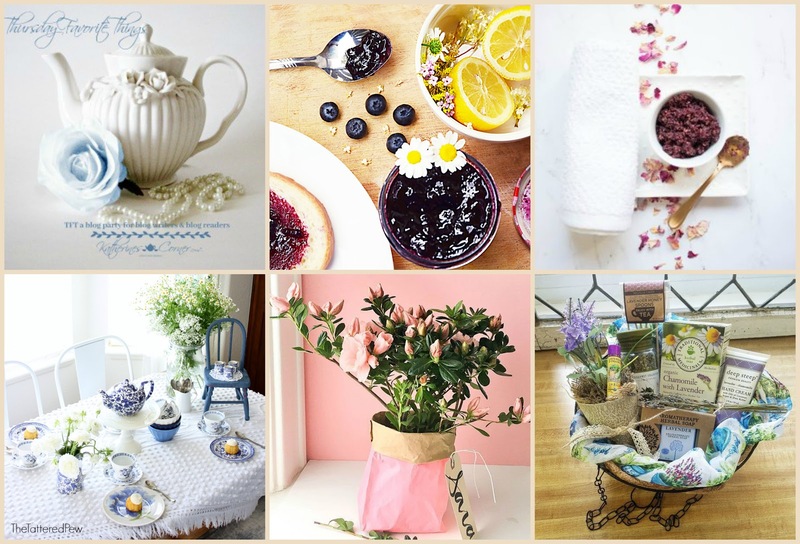 It always amazes me how many wonderful DIY's, Recipes, Upcycles and other wonderful post are linked up to this wonderful party each week. So much talent and the content runs the gambit! 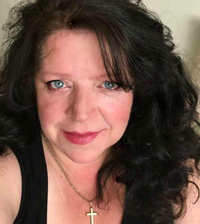 Each one of my co-hostesses features their favorites each week, so be sure to click around to see if you were Featured at one of my co-hostesses blogs. This week I saw beautiful offerings, but decided to go with the ones that would provide us with some Inspiration to Pamper Ourselves! We deserve it! I hope you enjoy as much as I did! Welcome, friends. 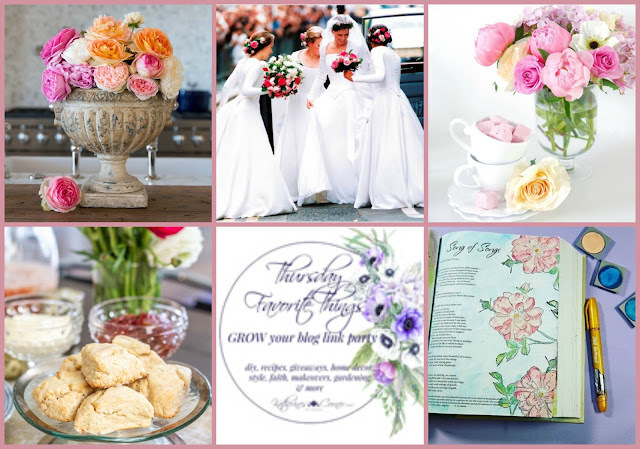 Thanks so much for joining us for this week's TFT party! Sorry, I was a little too busy to get my usual collage put together, but not too busy to shine a light on some of your wonderful links! Here are some Features from this past week's party that I am sure you will love as much as I did! Happy May, dear friends. I hope it's beautiful wherever you are joining me from. With the arrival this month I am always drawn to those that would bring beauty of joy to Mother's day. So, with that said I chose this week's features for their inspiration for a stunning Mother's day celebration. Thanks for joining. I look forward to seeing what you have all been up to!